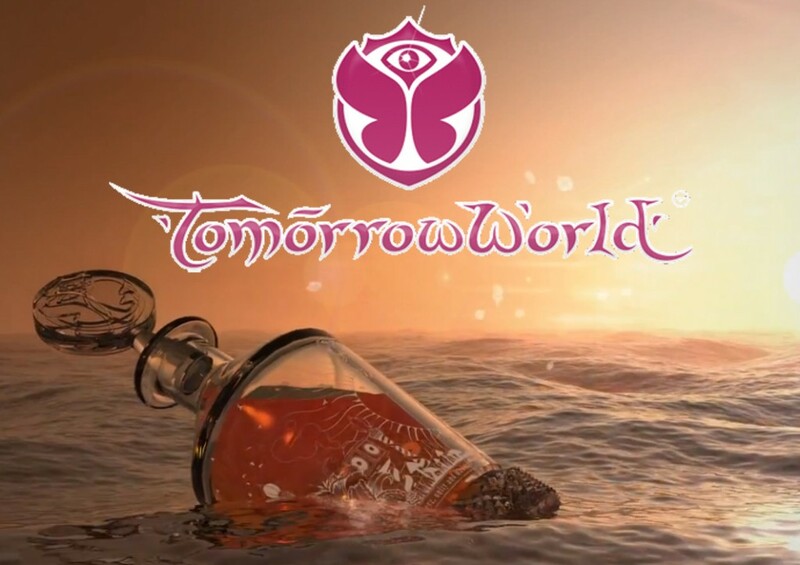 It has been a while since TomorrowWorld took place. The overall consensus of those who went said it was absolutely amazing. I know my friends who went don’t regret it one bit. They really miss it. Good news for them and for me (and others who missed it), the official aftermovie just came out with 16+ minutes of fantastic footage of the good times had by all at the festival. There was so much fun had that TomorrowWorld will return to Chattahoochee Hills on September 26, 27, 28 in 2014. Pre-registration begins on January 22nd. Tickets go on sale February 22nd. I don’t plan on missing it this year. Hopefully, you’ll see me there! Check out the video to see all the fun we missed.